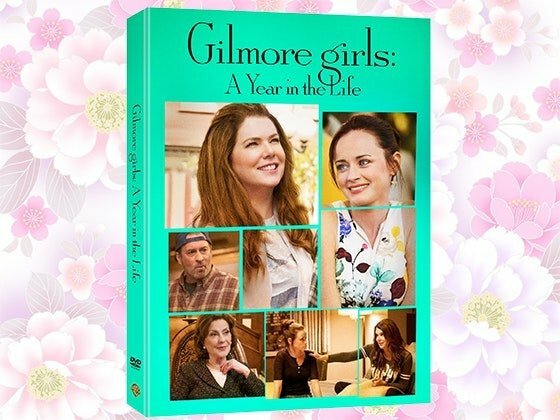 Submit your entry now to win 1 of 10 Gilmore Girls: A Year in the Life DVD valued at $24.98. The Gilmore girls are back! Lauren Graham and Alexis Bledel reprise their roles as Lorelai and Rory, the fast-talking, coffee-loving, mother-daughter duo.